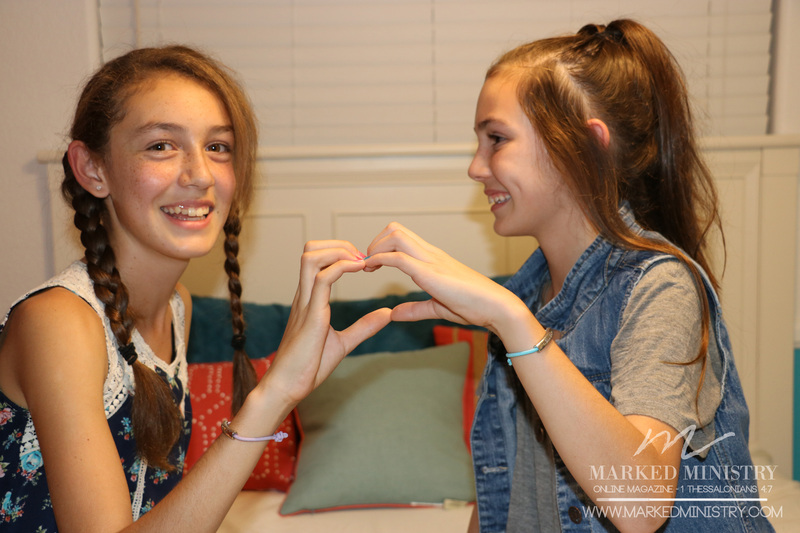 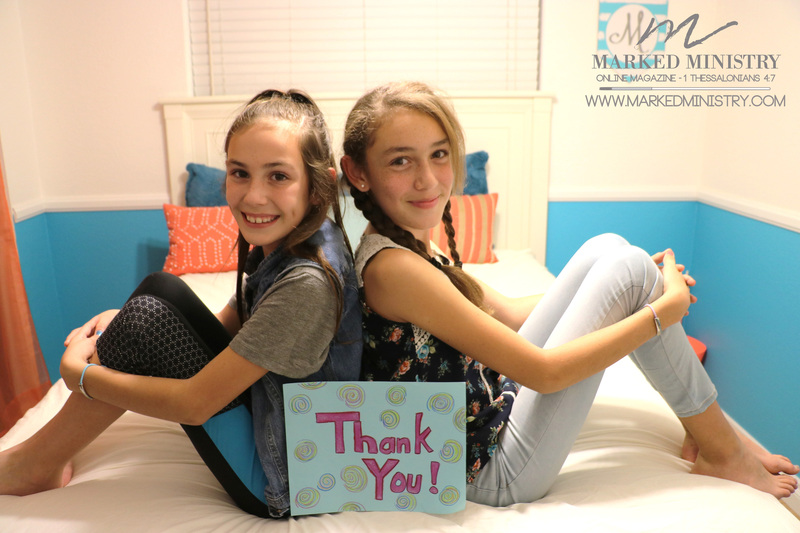 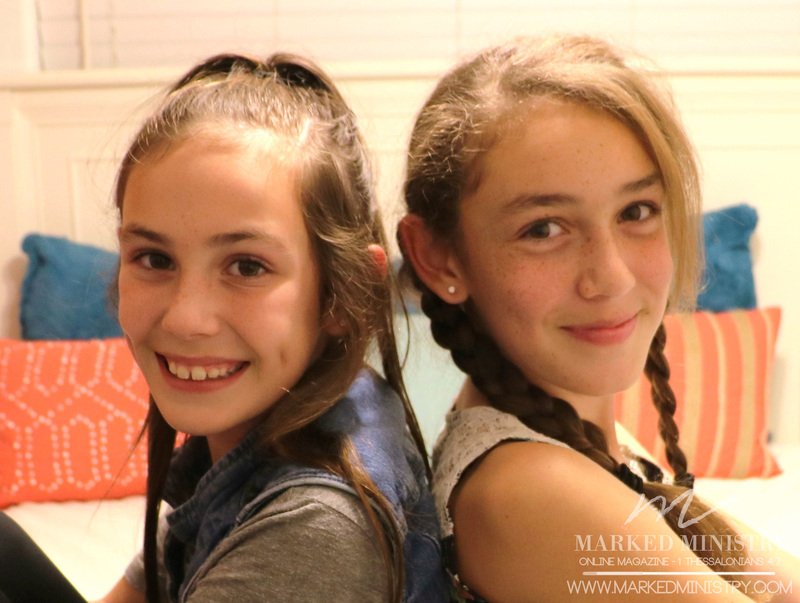 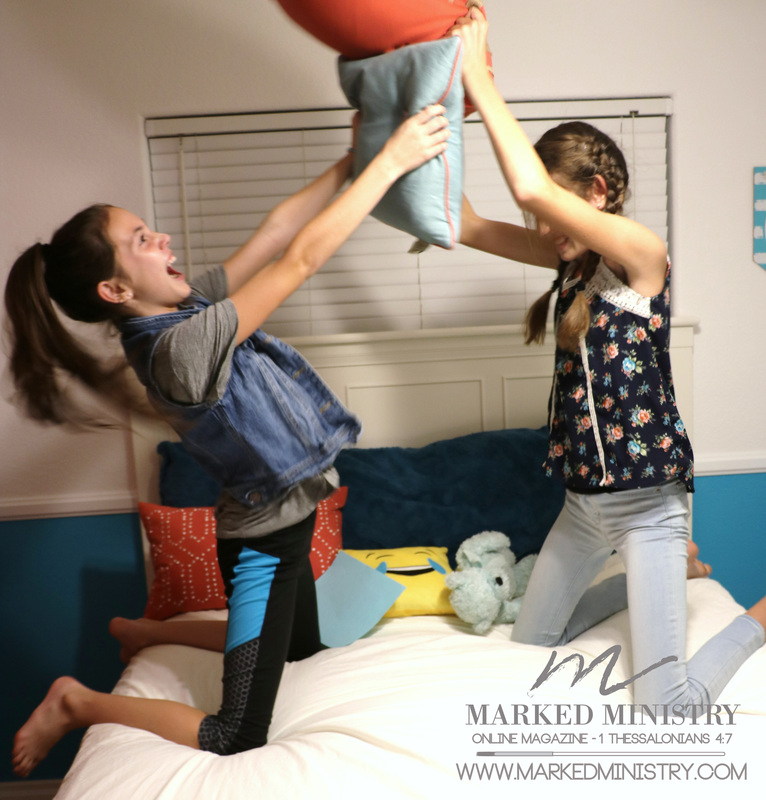 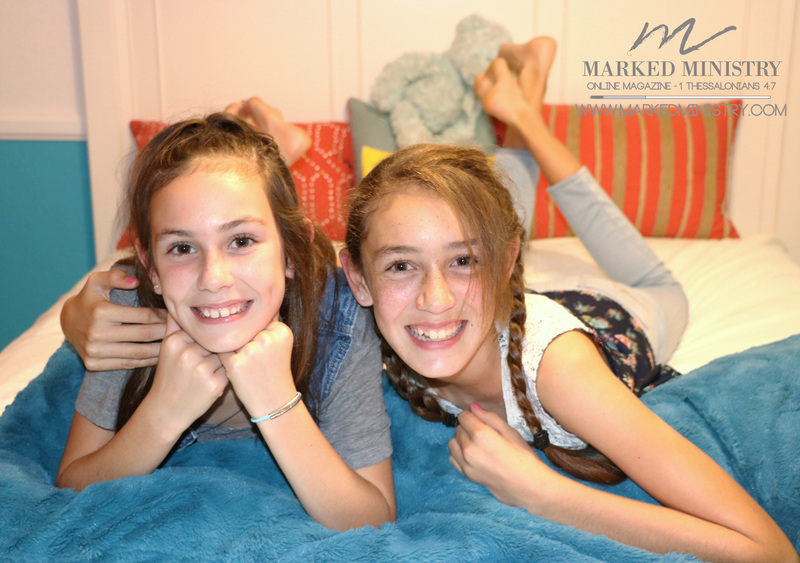 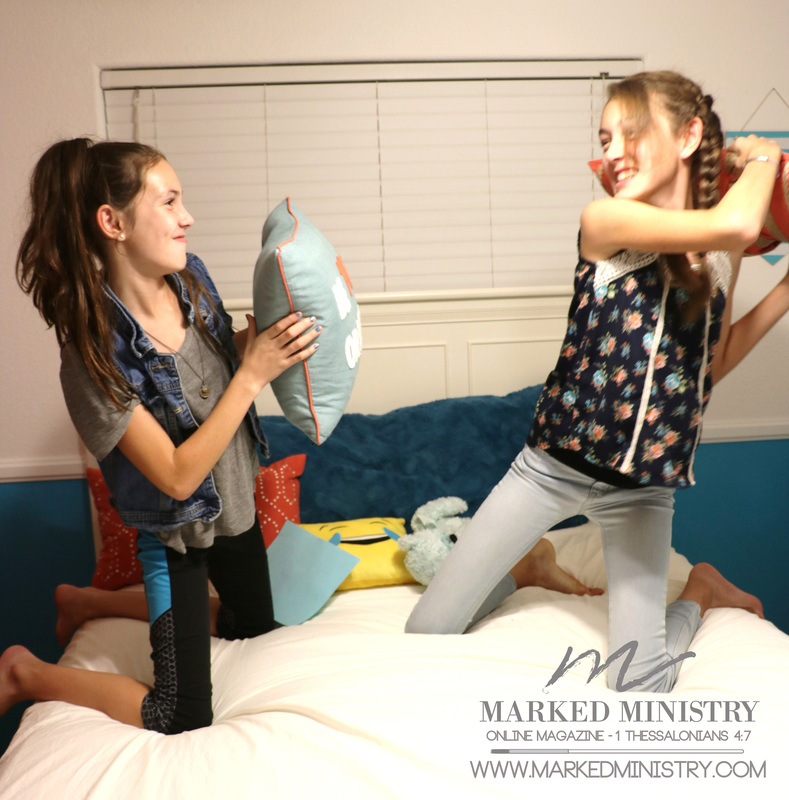 Modeling for a photo we needed for an article quickly turned into an impromptu photo shoot with these spunky tween sisters! 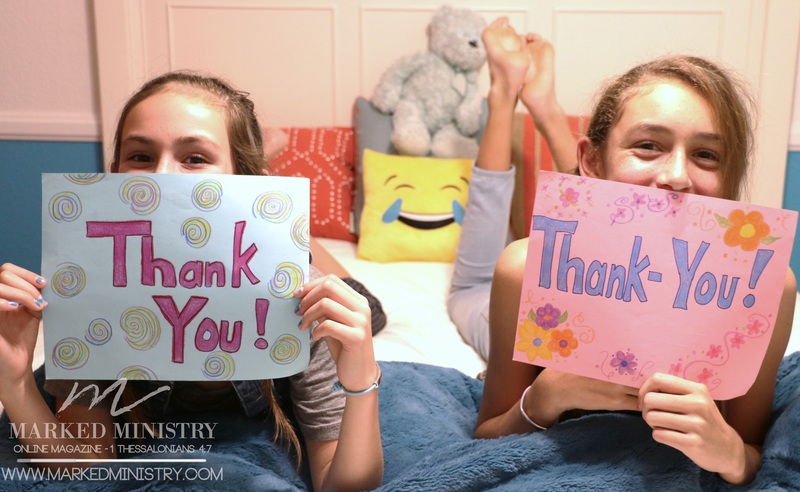 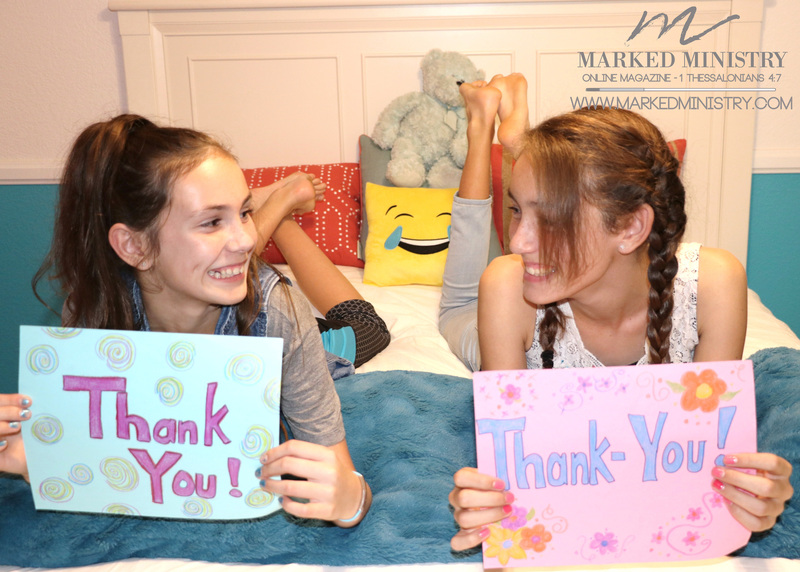 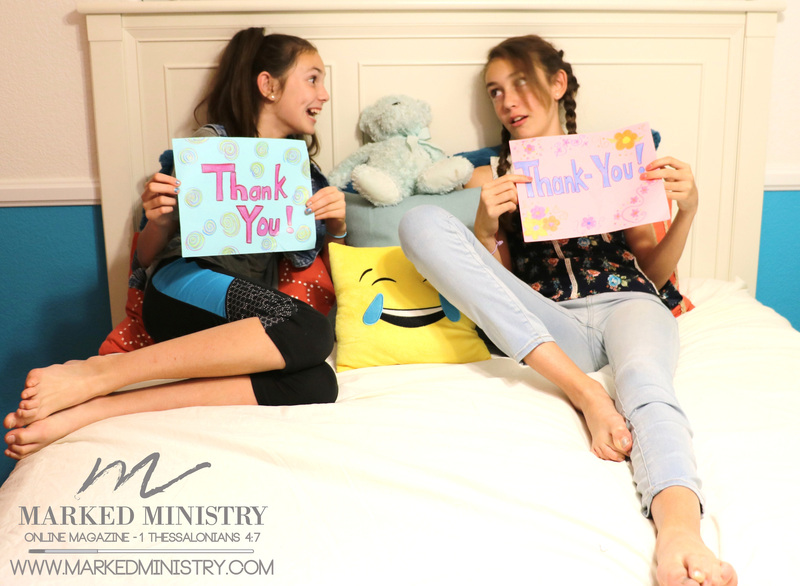 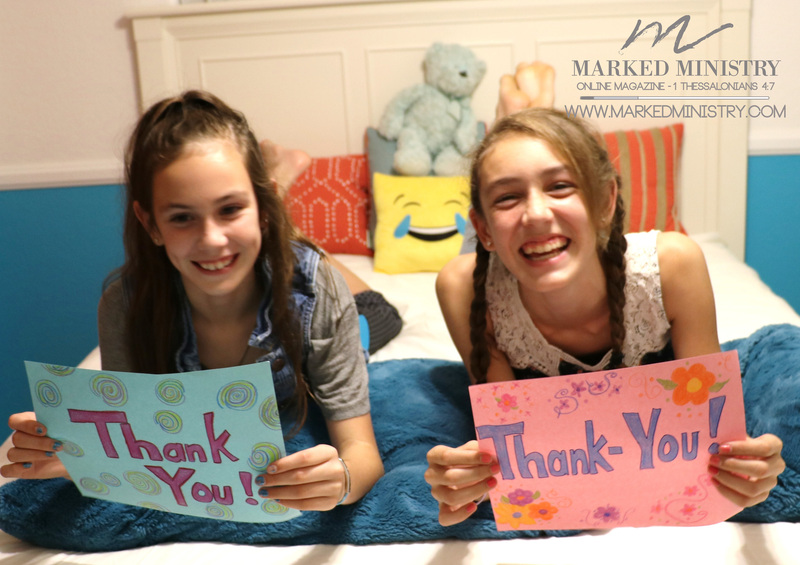 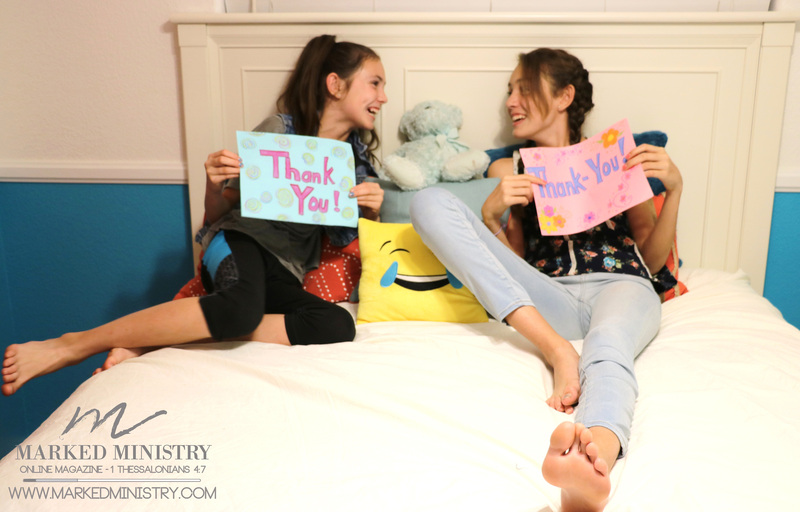 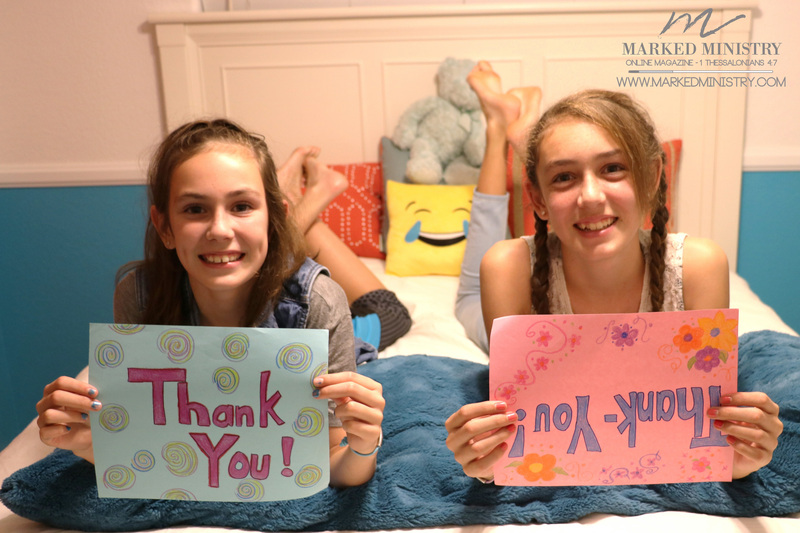 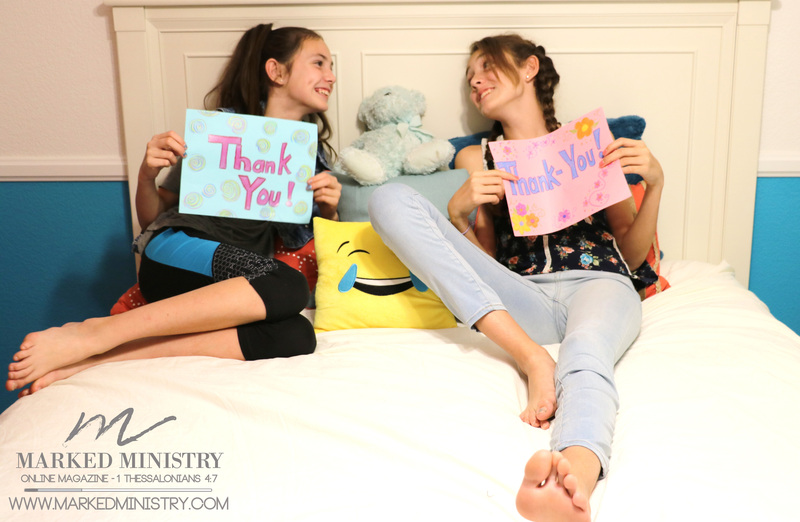 Showing their silly side and gratefulness for each other, we hope you enjoy these fun photos and tell someone you love how much you are grateful for them! 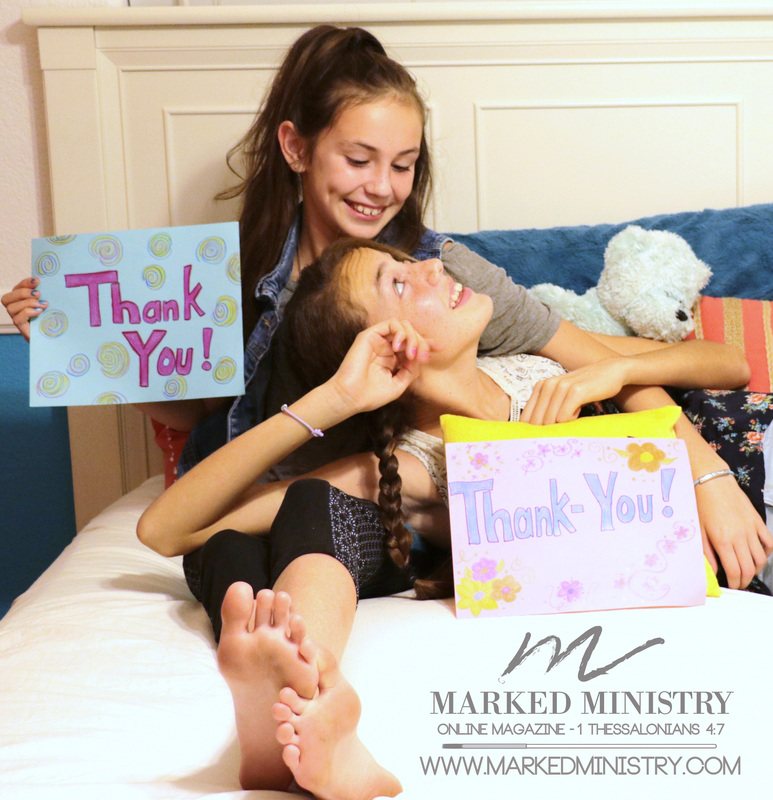 Enjoy this grateful kid photo shoot!